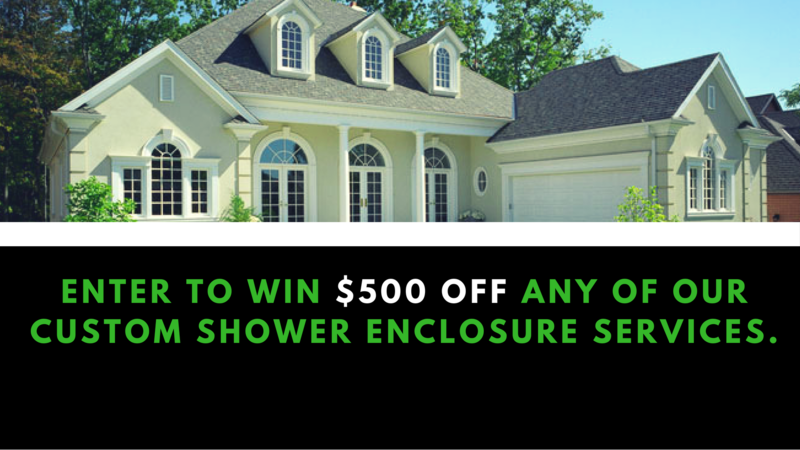 Auto glass did not come standard with original automobiles. During the early 20th century, the first horseless carriages that involved a standard form of auto glass protection wasn’t actually great for protection. 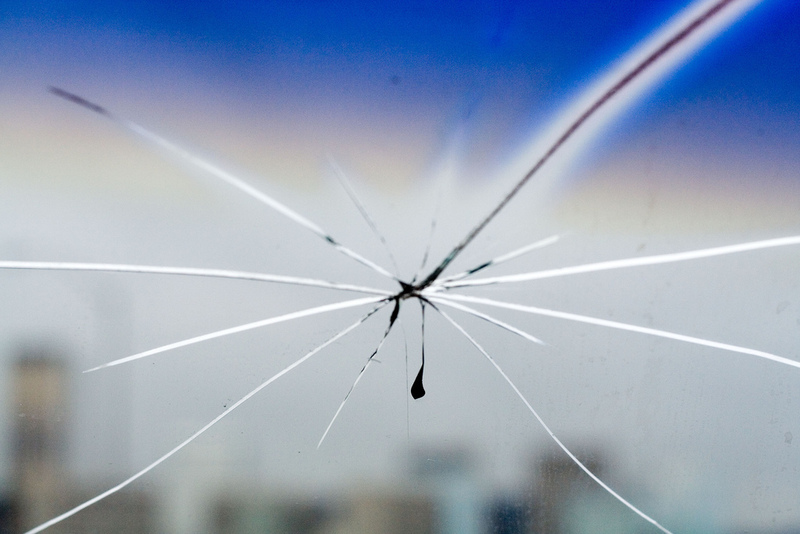 The windshield, if struck by an object, could result in the glass shattering and endangering occupants. French chemist Edouard Benedictus incidentally stumbled upon the secret of shatter resistant auto glass when he dropped a glass flask filled with dried collodion film and the glass did not shatter. In fact, while the collodion film cracked, the glass flask maintained its original shape. 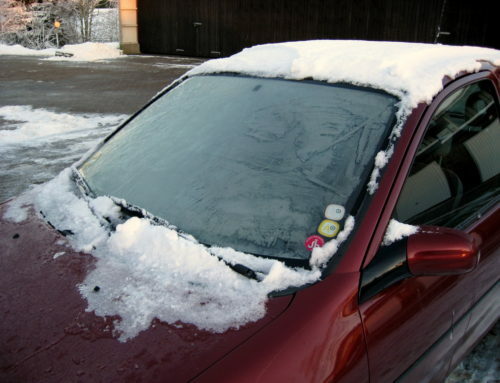 While this was discovered in 1903, this type of auto glass wasn’t implemented until 1920s according to Time Magazine. 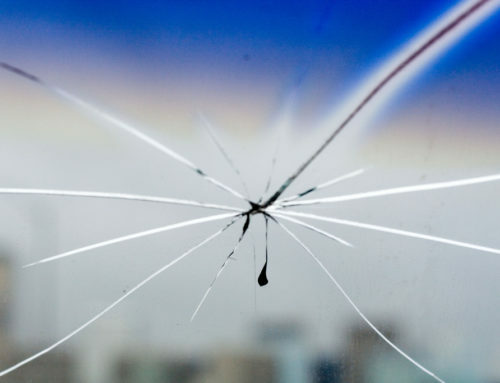 While laminated glass was designed to create a safe environment for occupants, the first types of auto glass offered limited protection from punctures and flying objects. 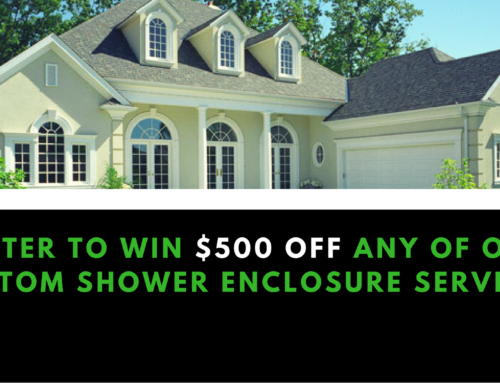 In contrast, laminated glass today contains a thin layer of polyvinly butyral between layers of solid glass. 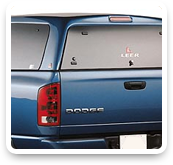 In the 1930s automakers began to use tempered glass in addition to laminate. Tempered auto glass was developed through a rapid heating and cooling process. It become more socially known in the 1960s that cars were not only for aesthetics but also for protection. Ralph Nader has since been credited with exposing the dangers of vehicles that were not safe enough to the government, who then created safety standards. 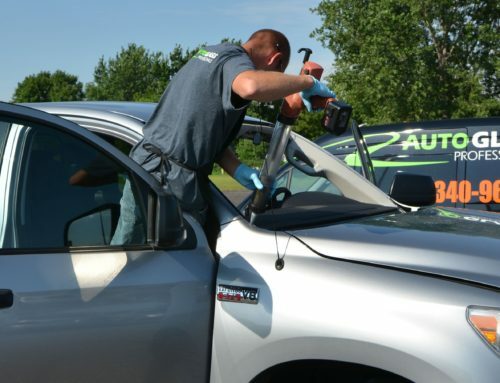 Since that time, the National Highway and Traffic Safety Administration have been implementing regulations for all areas of safety, including auto glass. 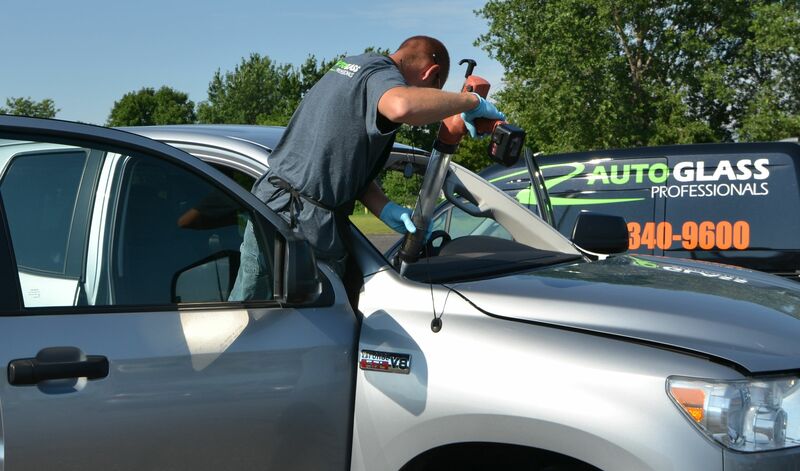 Regulations setting clear standards for automotive windows transparency and strength, standard practices for testing cars for safety (roof rigidity, windshield), etc.